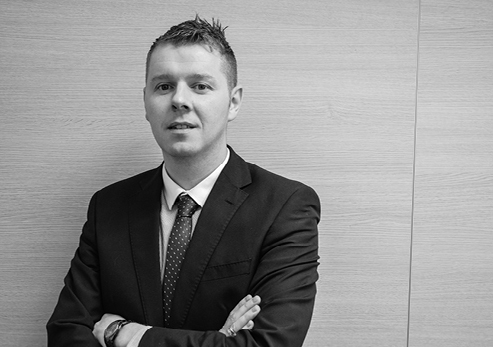 Thomas is a planning director with 12 years post qualification experience. He leads on a range of development projects across Northern Ireland and has a well earned reputation for drive and determination to secure positive results. Thomas manages a diverse workload across all sectors of development. Thomas also participates as a guest lecturer presenting to students enrolled in the School of Planning, Architecture and Civil Engineering (SPACE) course at Queens University Belfast (QUB).